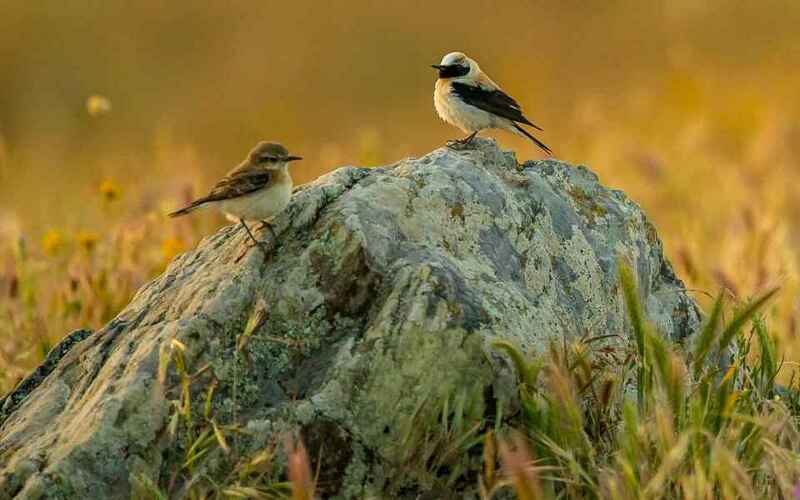 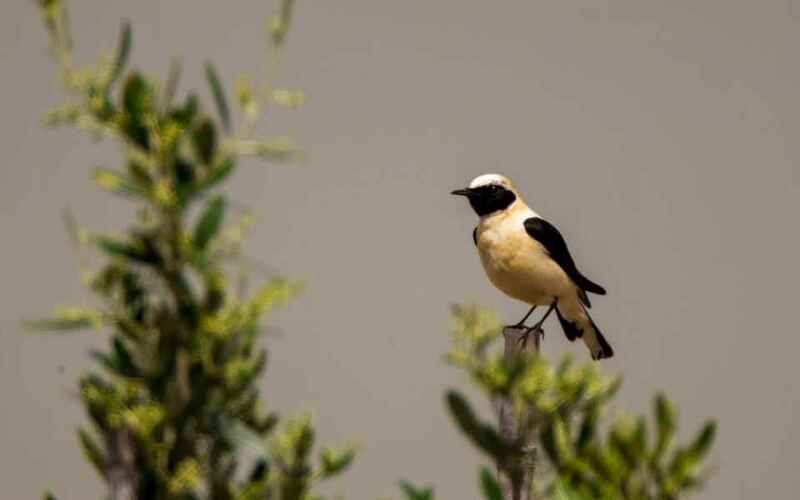 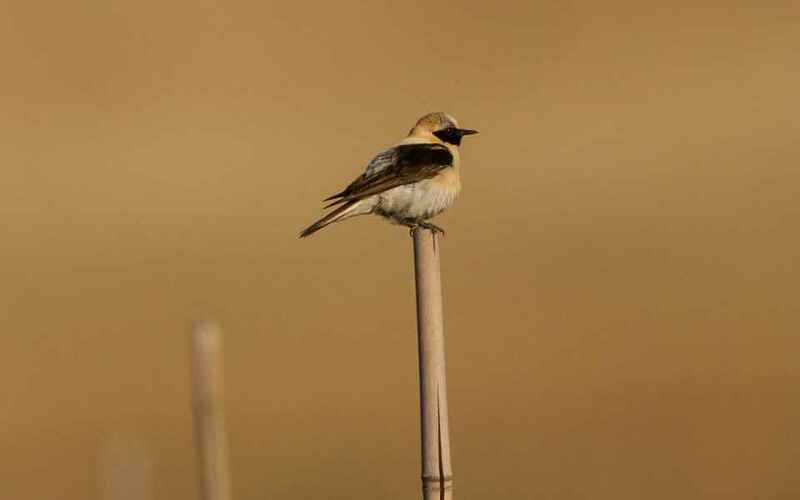 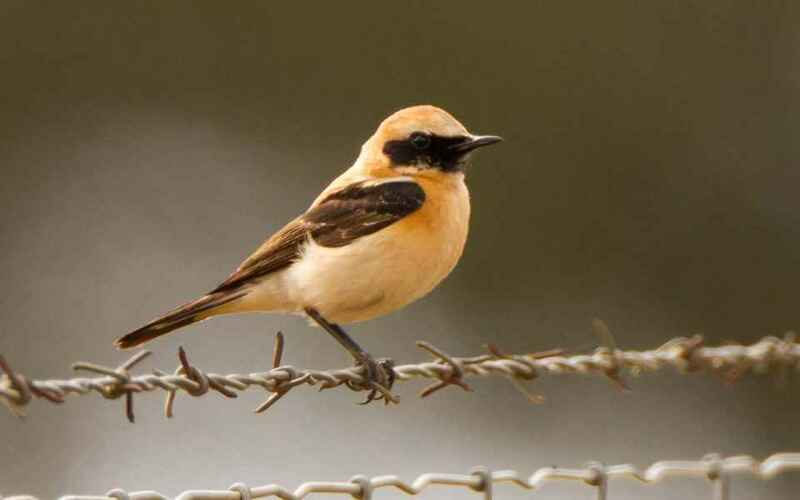 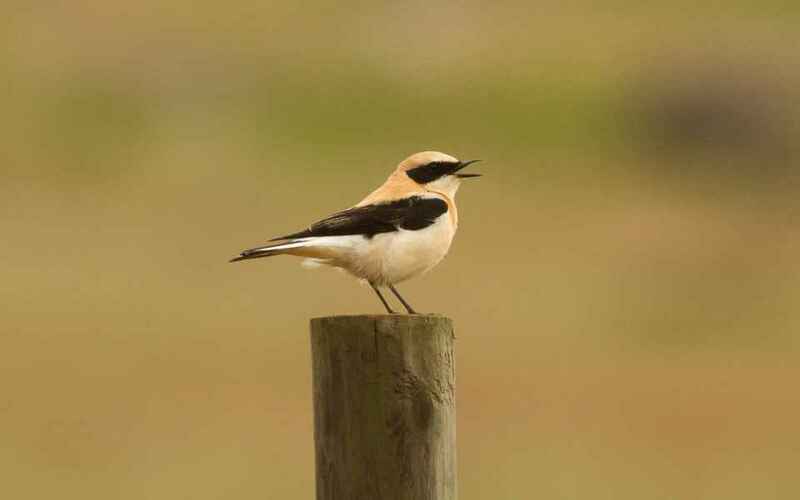 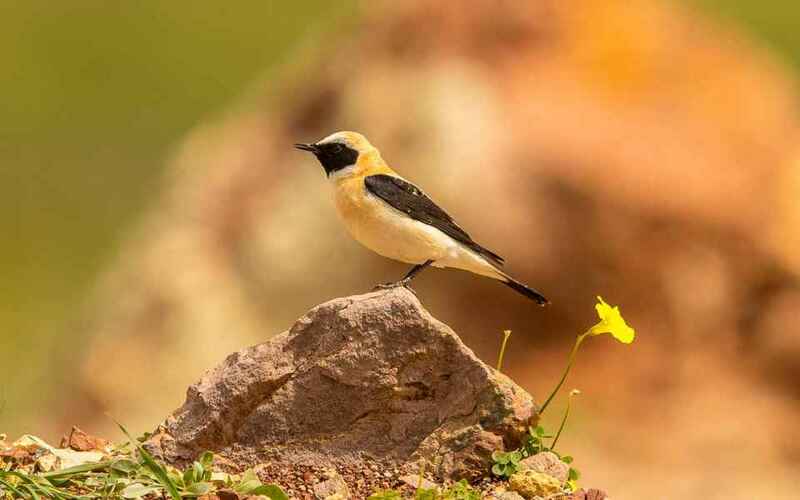 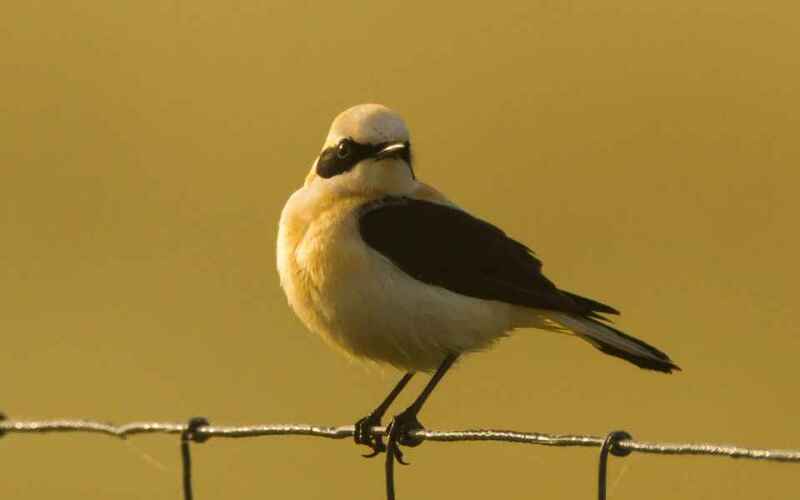 Black-eared Wheatears are always sought after by visitors to the area as they are both uncommon and beautiful. 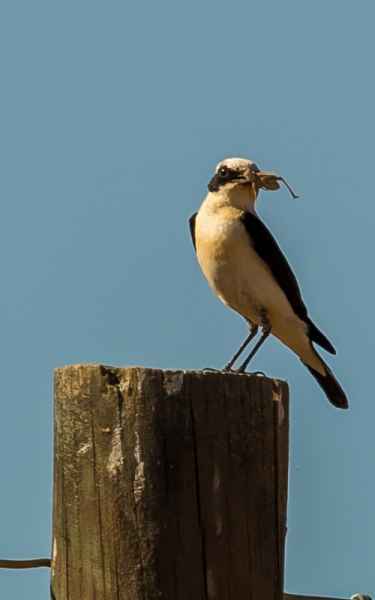 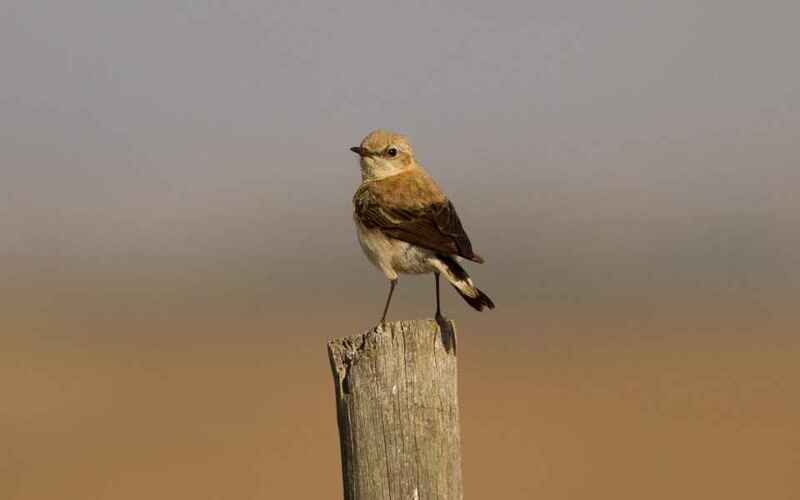 With the Wheatear's characteristic "black T tail", they have black wings with always a dusting of orange on the top of the head and nape, and black and pale throated examples of both sexes occur in the region. 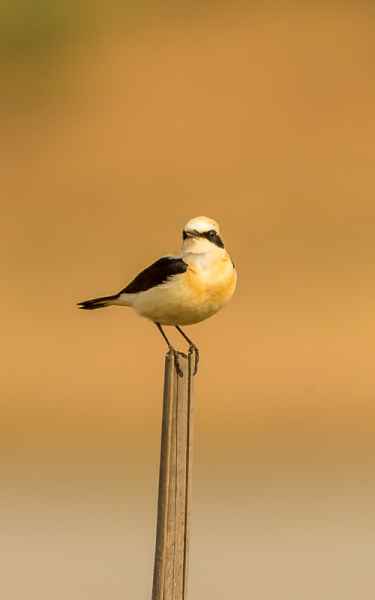 A summer visitor, arriving during the second half of March, they are often found near ploughed earth and are approachable, and, especially in the male's case, often sit out in the open on an exposed perch.